How to Handle Acute and Chronic Injury Pain in Your Foot | JustRunLah! Injuries during sports are very common. If you are unfortunate enough to injure yourself then your recovery depends on whether you look after yourself or not. The most basic first aid of an acute muskuloskeletal injury is to ice the area. Done correctly and you can be recovered in lesser time. Chronic injuries require a little more attention. Acute injuries should be iced. Take an ice pack; a medical ice gel pack is the ideal, if this is not available then take ice cubes and place in a waterproof bag. Wrap the ice pack in a thin towel to prevent skin burns and place on the painful area surrounding at least 1 inch further circumference than the area of injury. 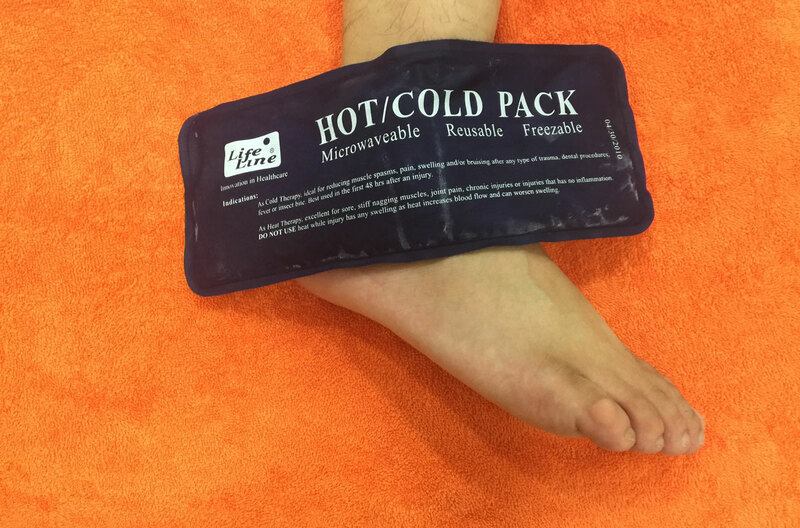 Hold the ice pack in place for 10-20 minutes as noted below; specifically for foot and ankle injuries. If the ice pack is not cold enough then remove the cloth between the skin and ice, as long as no burns are created. 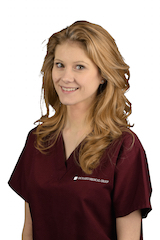 10-20 minutes you will feel numbness and pain relief in the area as a deep cooling effect takes hold reducing the localized inflammation and swelling. To place your foot and ankle into ice water, for any amount of time, is not ideal for sports injuries. This produces a superficial cooling effect that can not reach past the dermis of your skin. For shock and cooling effect following sports this is very good, but sports injuries this cannot be effective first line treatment. After icing you should rest and take the next few days easy. Chronic injuries should be Heated then Iced. Take a heat pack, not hot water in a bowl, a medical gel heat pack or hot water bottle heated to about 40-50 degress. Place a thin towel between the heat pack and your skin, apply the heat pack to the painful area. Leave on the area for 10-15 minutes as shown. Following this, remove the heat pack and apply an ice pack (as noted above), hold this in place for 10-15 more minutes. Once these are removed you need to stretch the area that causes you pain, holding each stretch for up to 2 minutes. Achievements from placing your foot into hot water would be to scold yourself and produce a superficial warming effect, no doubt this feels comfortable, but it won’t help your injury. Heat followed by Ice is known as a contrast therapy to increase inflammation to an area then simply shock the tissues with ice which reduces inflammation. These are first aid measures for acute and chronic pain, you should see your podiatrist if the pain is not subsiding, especially chronic pain as the tissue will have aspects of degeneration and possible biomechanical abnormality which needs to be addressed in order to prevent repetitive injuries. Click here for more post from Georgina Callaghan.